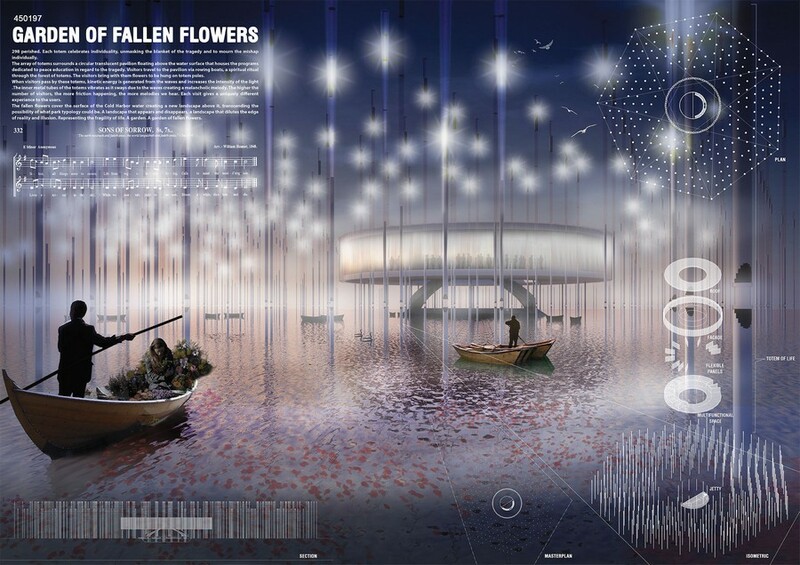 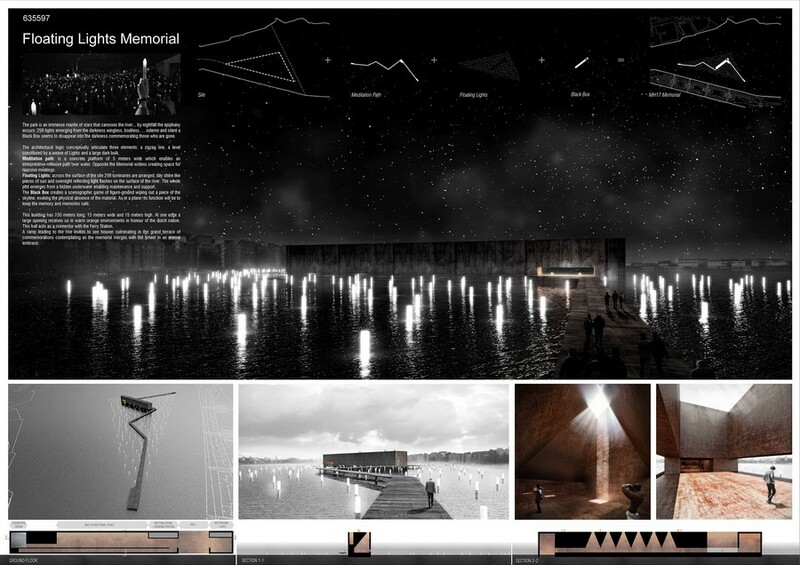 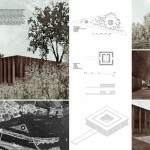 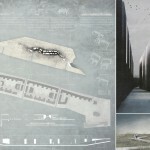 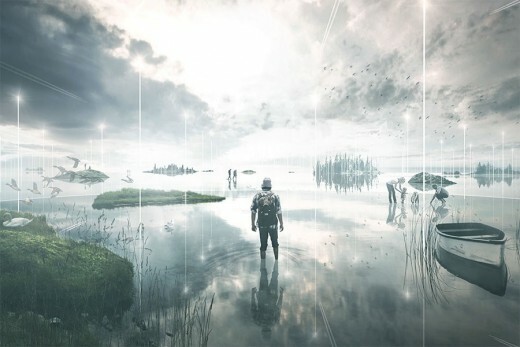 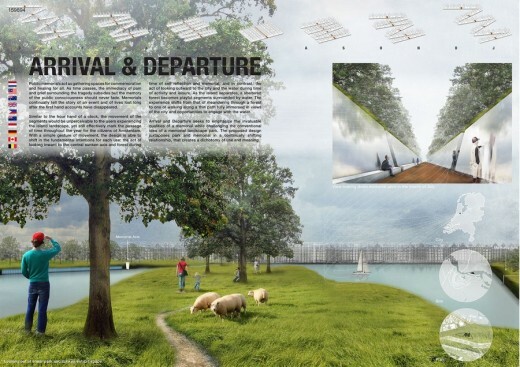 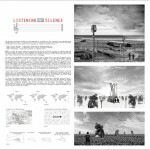 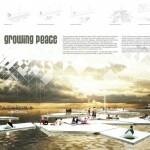 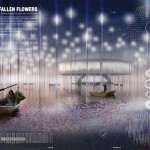 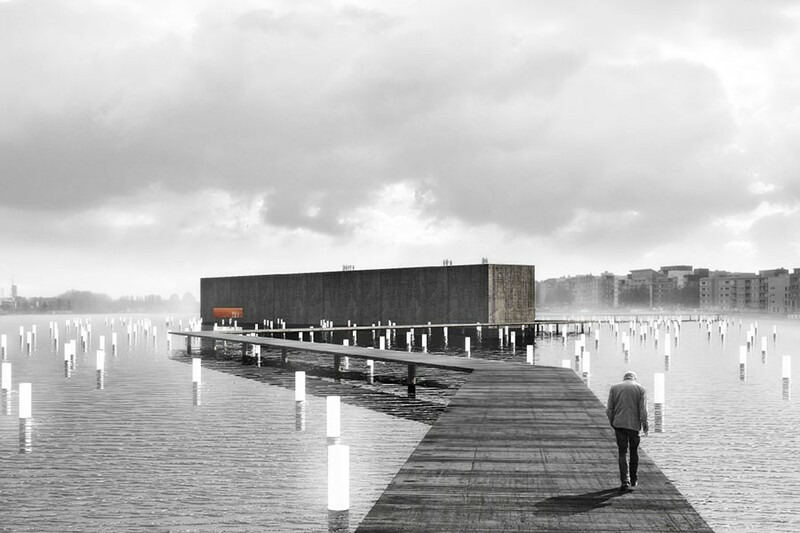 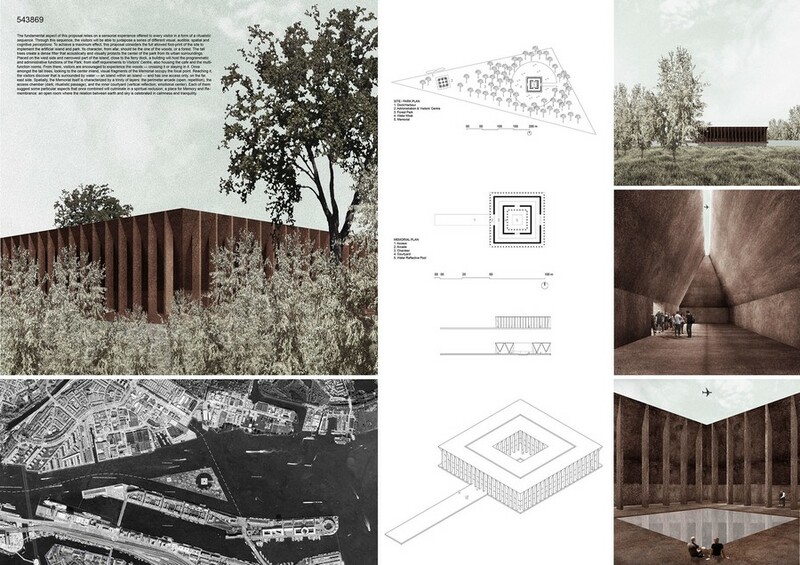 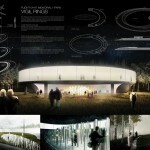 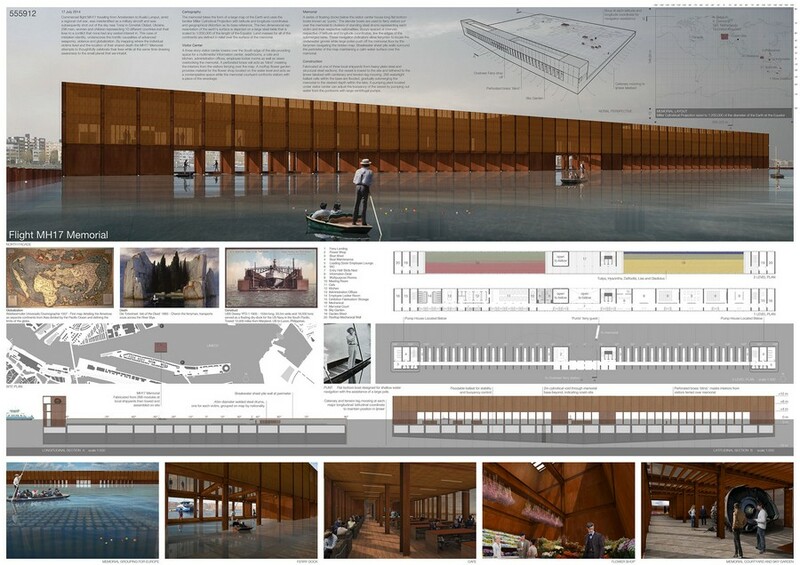 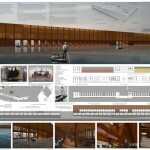 We announce results of the MH17 Memorial + Park Competition in Amsterdam, organized by matterbetter. 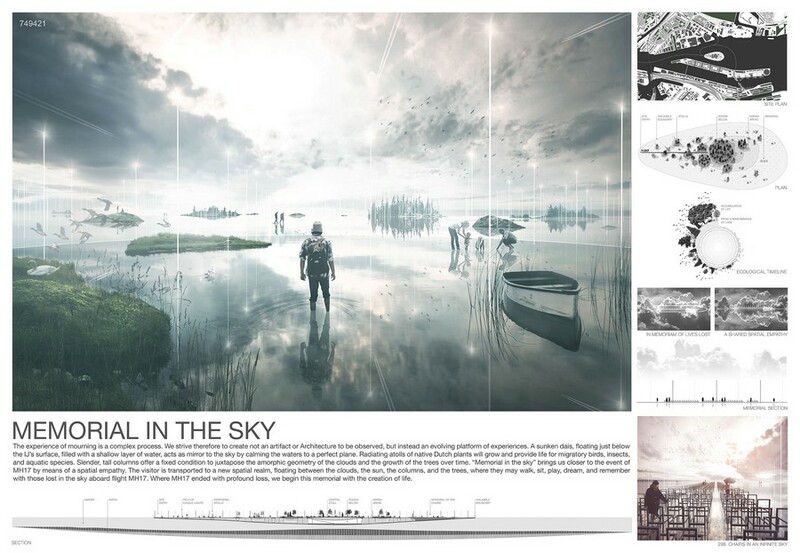 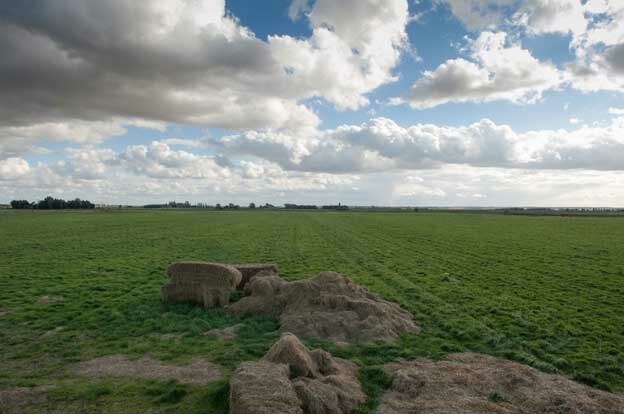 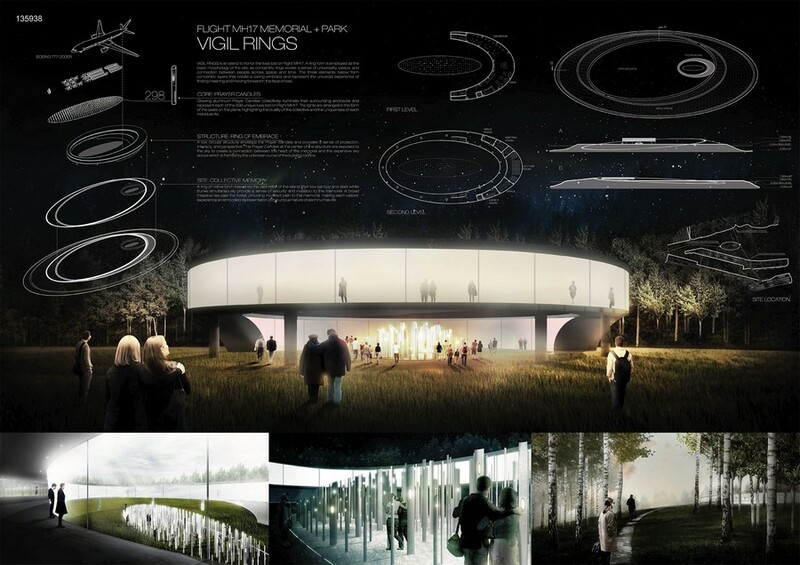 An international open ideas competition for young architects and students was initiated to remember and honour the victims of the MH17 tragedy, which has happened over the skies of Ukraine. 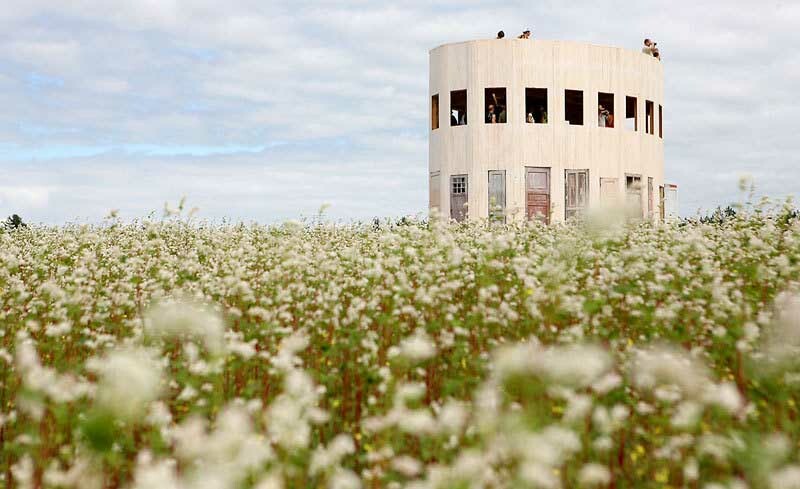 This man-made tragedy has influenced thousands of lives in direct or indirect manner across the entire world. 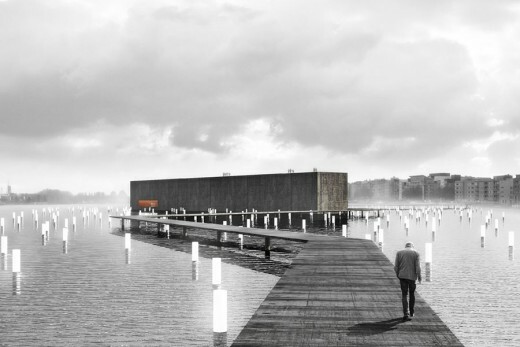 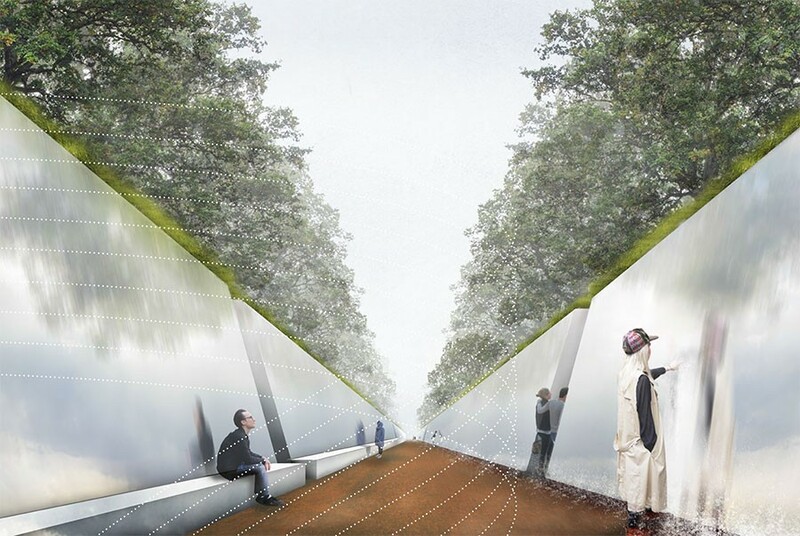 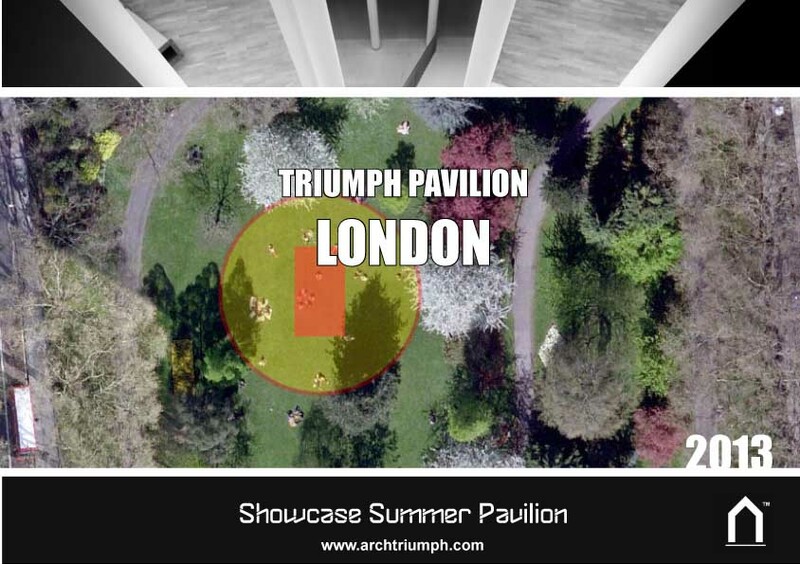 This architectural competition aimed to explore and research possible themes and directions of the Memorial representation and its integration into the public space. 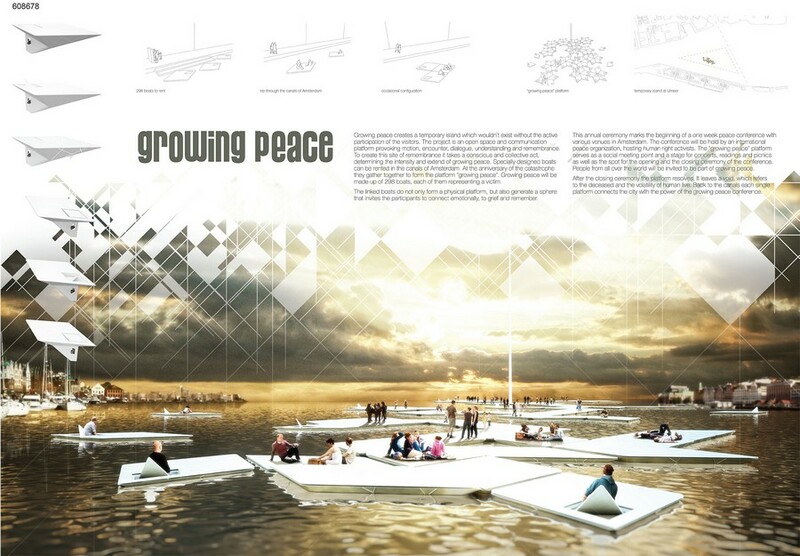 The wide spectrum of solutions which were proposed by the participants were extremely inspiring. 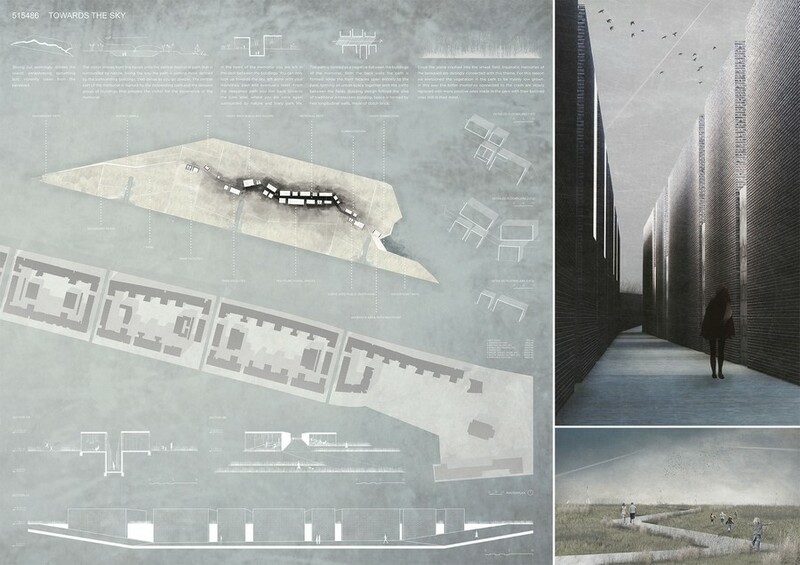 From 293 submissions the international jury, represented by architects, university professors and artists, has chosen the winners. Detailed Jury comments are on the blog (www.matterbetter.com/blog) for every winning project to allow visitors to become virtually a part of the jury evaluation process. 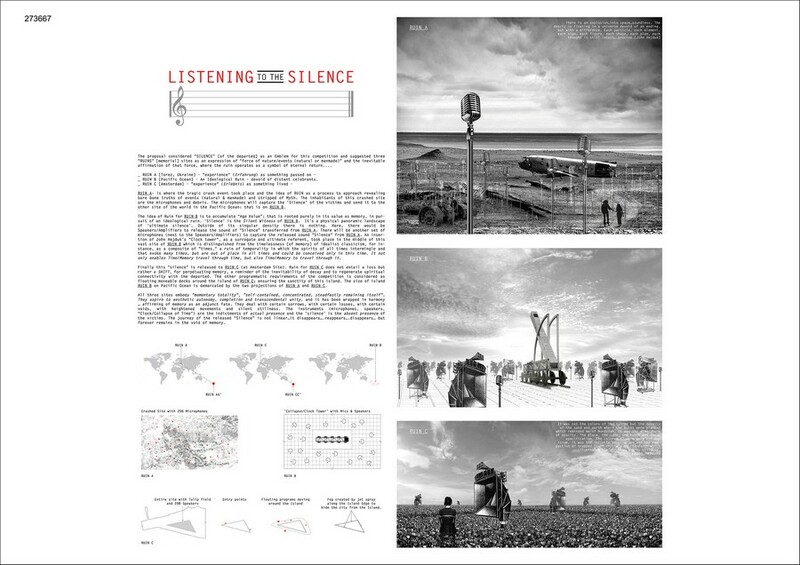 The official results announcement is on Monday 2nd of February.